Your trust in us matters. We take fiscal responsibility and financial transparency very seriously. After all, you are an important shareholder. If you have any questions or concerns about our school budget, expenditures, or how our district is allocating funds for various activities and programs, please contact us. 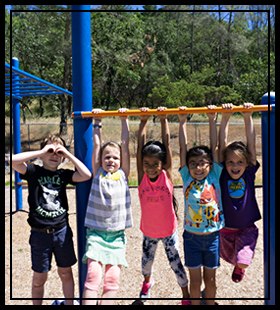 Howell Mountain School relies heavily on the Napa County Office of Education for its business services. From payroll and budget development to accounts payable and employee benefits, the county office provides expertise in many of the complicated areas found in school district operations. Our financial reports are always available for the public to view, including budgets, our Local Control and Accountability Plan (LCAP), our School Accountability Report Card (SARC), and more. Interested in becoming a vendor for HMESD? Contact us to find out how.